We’ve made it through another winter and warmer weather is just around the corner. I’ve been thinking about starting my garden and planting new seeds. For me, spring is a time filled with great excitement. 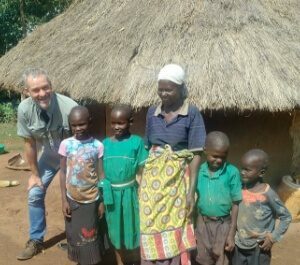 But I find myself thinking about the children and families I recently met last month in Uganda. This is a difficult month for many rural families as it is the end of the dry season. With several months to go until they can harvest new crops, I wonder: will they have enough food to eat? I recently met Mary, a widowed grandmother who cares for six children including her seven-year-old granddaughter Evaline. As a farmer, the dry season is especially hard for Mary and her grandchildren: “In the past I’ve had to go begging for cassava cuttings in the village. I begged for vegetables and other greens for my grandchildren from my neighbours,” she told me. 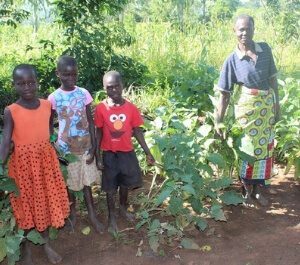 Before generous Canadians helped out, Mary and her grandchildren had difficulty growing enough food. 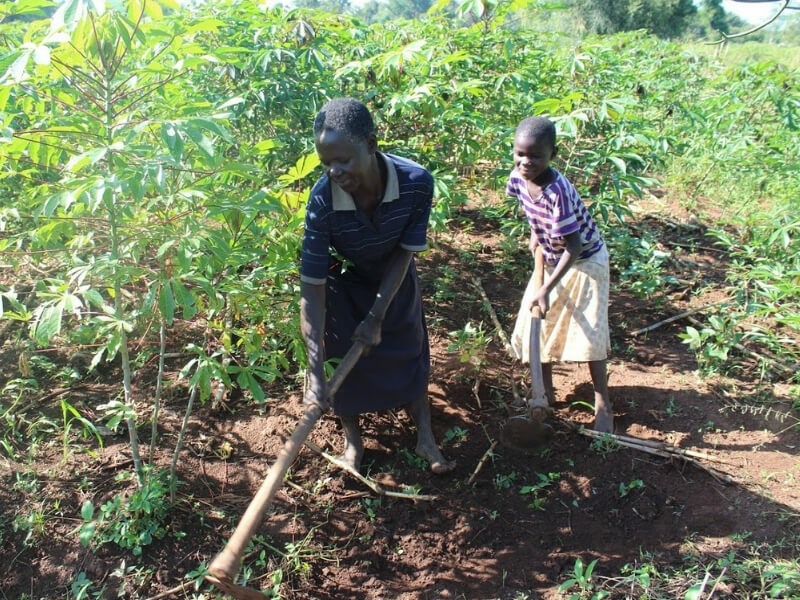 In the Bugiri district where Mary and Evaline live over 90 percent of the population rely on subsistence farming as their main source of food and way to earn a living. You can imagine how devastating it must be when families’ crops fail because of drought, variable rains or disease. Families are left all too often without enough food or money to support their children. Last year, a generous Canadian made a gift to Canadian Feed The Children. With those funds, we were able to provide Mary with training and support through our local partner to learn how to grow more food for her grandchildren. 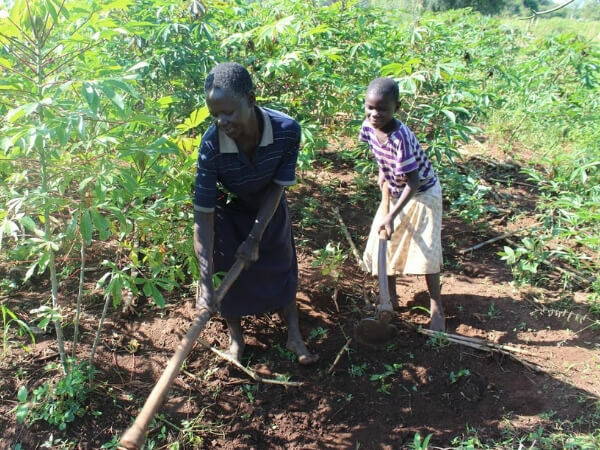 Mary received new farming tools, drought- and disease-resistant seeds for eggplant, Sukuma wiki (collard greens) and other iron-rich vegetables, as well as cassava cuttings. She also began working with a community agricultural specialist who provides training on climate smart farming practices and follow up support in her fields. As you think about the excitement of spring – and perhaps plan to grow your own plants or start your garden – will you also think about families in Uganda who may not have enough food to eat? I got to meet Mary and her grandchildren. I saw firsthand the difference that you make in the lives of others. Please give generously today to help provide seeds, tools and training to farm families so children like Evaline will have enough food to eat.